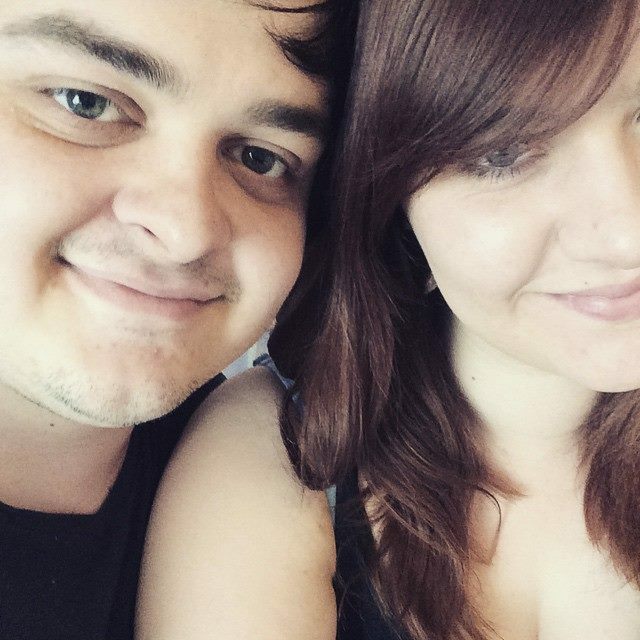 Hello lovely readers there is a special post up today as it is mine and Dan's 2 Year Anniversary and I wanted to share it with you. It's going to get a little soppy so brace yourselves. These last two years have been the best of my life and I have Dan to thank for that. Before I met him my depression was at it's worse, I felt worthless but had to keep putting on this facade that everything was ok. I met Dan on a night out and neither of us remember much about it, we were both a silly level of drunk ( at that time being drunk was the only way I felt comfortable around people). For nearly a year Dan and I would text and became really close friends. Every time I spoke to him I felt better, gave me something to look forward to. He encouraged me and pulled me out of many episodes of severe depression. In November I finally came to my senses and released he was the person I wanted to be with, we became a couple in December. So here we are 2 years later, living together and I have never been happier even though things are very tough at the moment. Dan is my best friend and boyfriend rolled into one, he has helped me through some of the toughest times I've had to face but they have always been made easier because I knew I had him to support me. We share so many amazing memories that will stay with me forever, we both have dreams which we encourage each other to reach for and in him I have found a family. So Dan when you read this I want to thank you for everything you have done/do for me. For being my rock, for making me laugh when I'm in huff and most importantly thank you for loving me. Sorry if this post was too sickly sweet for some of you but I wanted to share this happy occasion with my lovely readers. Aw thank you so much Kim! I definitely am lucky that I've found someone who will share both the good times and bad with me. Yes, I definitely think us being friends first worked out so well for us. Thank you my gorgeous friend!